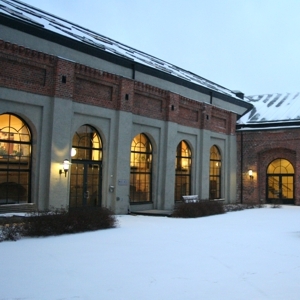 I work at the Peace Research Institute Oslo (PRIO), an independent, international and interdisciplinary establishment, located in Norway. Our mission is to conduct research on the conditions for peaceful relations between states, groups and people. We have a great team of migration researchers at PRIO, addressing central theoretical aspects of migration and transnationalism, and the ways in which these phenomena are connected with peace and conflict.